With 25 years of solid professional training behind me in multiple modalities, what I do is so revolutionary compared to what we are normally familiar with in terms of the ‘conventional’ system of healthcare, which tends to focus on treating symptoms rather than cause, that it can be challenging to grasp these new concepts. Since 1997 I have trained in New Zealand, USA and UK in a number of cutting-edge health modalities, all of which focus on identifying the absolute emotional-stress root cause of the problem, and then applying techniques to bring the body back to health as naturally as possible. After 25 years of personal journeying and discovery, plus years of CPD and professional training, TKM therapy evolved itself from an amalgamation of all the therapies and techniques I had learned and used for myself and others. <p>Below is a summary of the various methods I have trained in and used over the past 25 years, all of which formed the foundation out of which TKM was born. TTKM is a methodology which focuses on identifying and clearing symptoms of emotional, mental and physical pain through her signature TKM root cause analysis protocol and TKM life transformation protocols. TKM life transformation is built on the principles of the ‘9 pillars of health mastery’ which encompass 9 specific life areas which must be managed and mastered in order to establish and maintain authentic health and wellbeing. These life areas include management of: stress, emotions, mind, self-care, people management, lifestyle habits, energy, trauma resolution and spirit. Energy psychology techniques for identifying and clearing the cause of illness and pain. This method really goes to the heart of the ’emotional intelligence of physical illness’. Ren Xue means ‘human life science’. The training and study of Ren Xue teaches you self-healing techniques and how to evolve your consciousness in order to operate at a higher level of functioning as a human being. The ultimate goal of Ren Xue is self-realization and wisdom. Kim is a fully qualified Ren Xue Yuan Gong teacher and practitioner having completed the 6 year training program with Master Yuan Tze. Yuan Ming Medicine is the Jing (body) Qi (energy ) and Shen (consciousness) branch of Ren Xue human life science and life cultivation. Yuan Ming Medicine uses Qi healing and consciousness transformation techniques to transform physical illness and life problems. 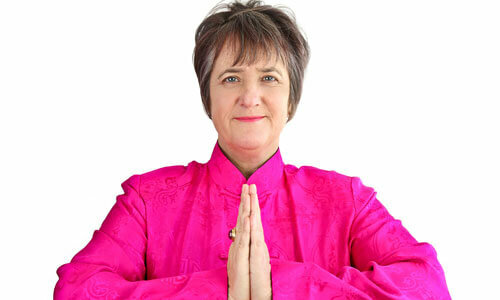 Kim is a fully qualified Ren Xue Yuan Ming Medicine practitioner, having completed the full 6 year training program. 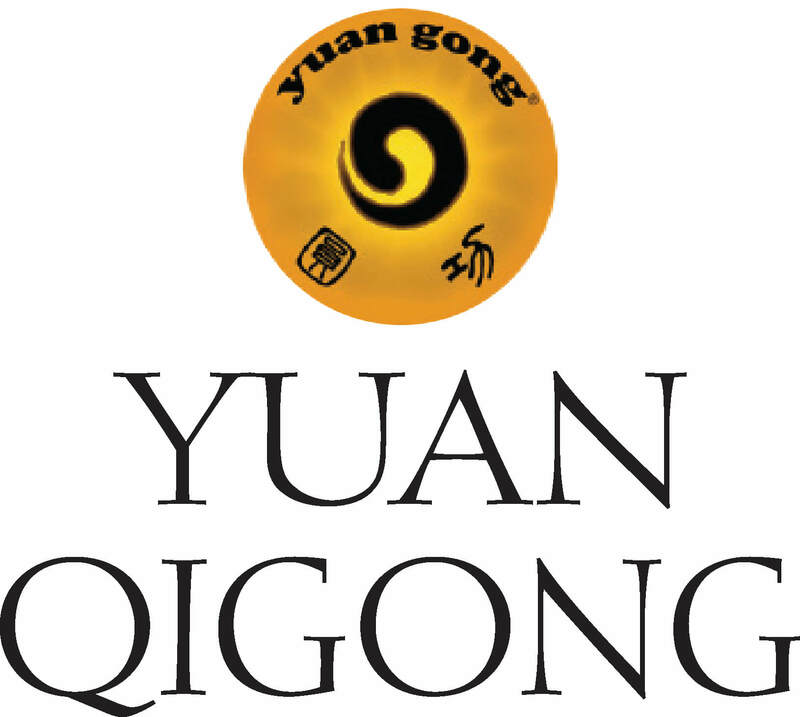 Yuan Gong is a simple and effective Qigong system which uses the mind, breath, movement and posture to effective continuous positive changes in Qi, in order to elevate health and consciousness. It was developed by Master Yuan Tze, an advanced Qigong Teacher. Kim is a fully qualified Yuan Gong Qigong teacher, having completed the 6 year teacher training program, certified to teach all 9 levels of Yuan Gong. A simple technique which clears the stress and trauma which causes dis-ease. ACE gets to the core of stressful life events effortlessly, allowing you to easily learn from the event, transform it, and remove the “stuck energy” from your body, sometimes in minutes. Once gone, your body can automatically return to its natural state of health, which is something it’s always known how to do, and you no longer need to repeat the same old situations. Lifestyle Prescriptions® is a cutting-edge technique for identifying the root cause of symptoms through accurately pinpointing the exact stress emotional conflict theme which correlate to a specific symptom or diagnosis. This means that if you have been diagnosed by a doctor with ‘xyz’ symptom or diagnosis, rather than having no idea as to why you have this symptom or illness, you can accurately discern the exact emotional root cause stressor which caused the body to create those symptoms. This is Louise Hay on steroids! 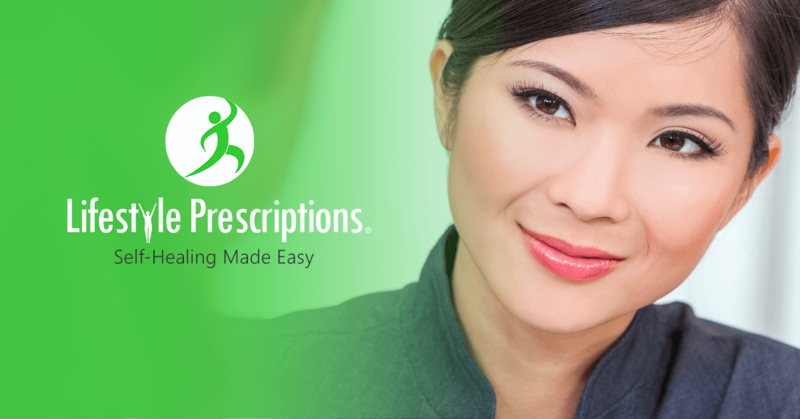 Check out this page for Lifestyle Prescriptions® learning and training options. 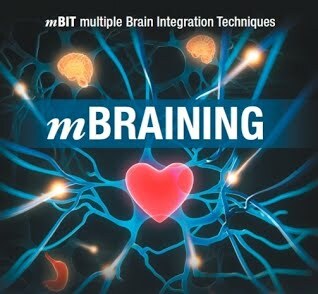 mBIT multiple brain integration technique is all about learning how to use all 3 brains for health and happiness. It helps to keep you in integrity with yourself, follow your intuition and be guided by the infinite wisdom and intelligence of your body-mind. “Having someone like yourself, with your passion, expertise and experience, be part of the mBIT Community is really fantastic”. 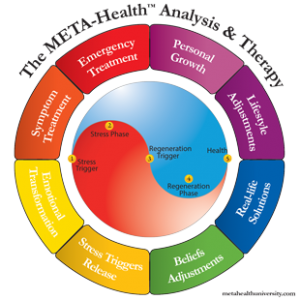 META-Health is a revolutionary SCIENCE-BASED new methodology which transforms your health beliefs and understanding around dis-ease and health. If you want to understand how specific stress triggers, traumas, conflict shocks, emotions and beliefs affect your physical health, this modality has the potential to transform your understanding of what causes illness. 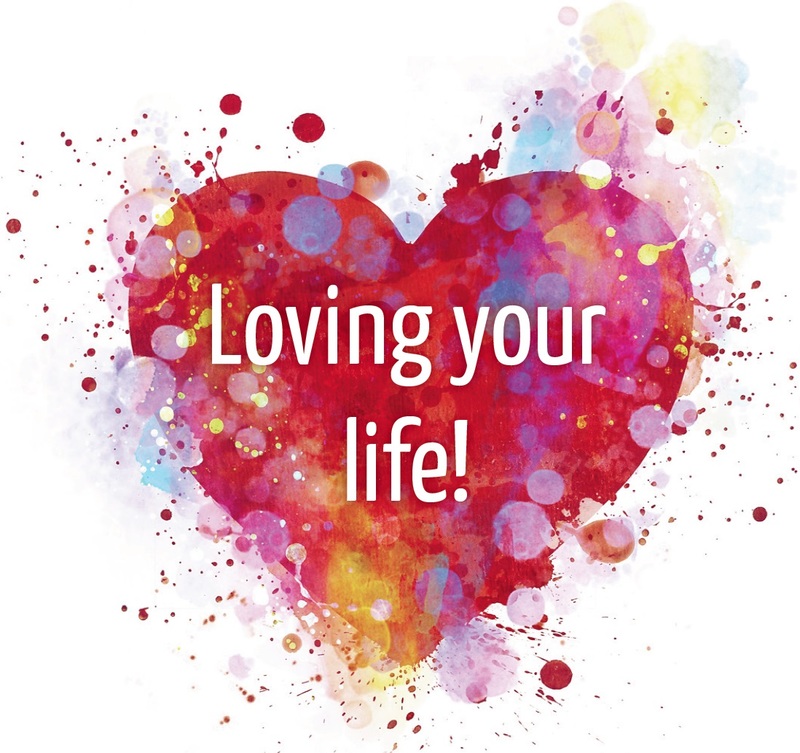 Loving your Life is a year long training that shows you how to ‘love your life’ more! Created by mBIT co-founder Grant Soosalu, it shows you how to take control over your health and wellbeing. 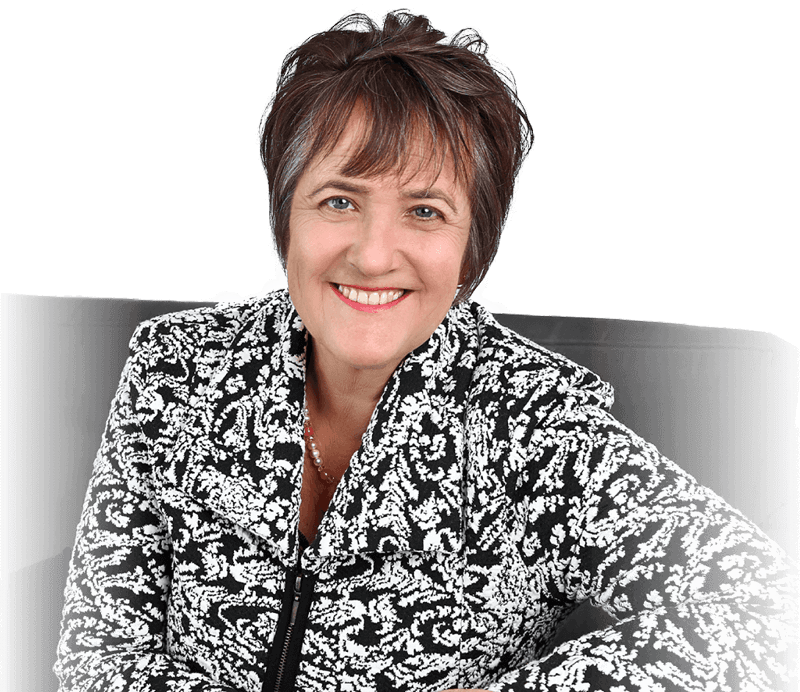 Kim was one of the first coaches to be trained in the ‘Loving your Life’ method. Birth into Being is a unique method of self-development which enables us to alter the unwanted and limiting side-effects of stressful or traumatic events we’ve all experienced during the course of our life, opening us up to new possibilities which we were not able to see before. A technique for identifying and clearing the emotional causation of physical pain, emotional trauma and symptoms of unhappiness. Developed by Dr Bradley Nelson, The Emotion Code uses kinesiology (muscle testing) to identify trapped energy or emotion in the cells which is creating pain or illness, and then clears the energy using a magnet. Sessions can be conducted in person or remotely via phone / skype. Kim is currently studying part-time through distance learning at Harvard Medical School, with a focus on Lifestyle Medicine. Zhineng Qigong is a system of medical Qigong developed by Qigong Master Professor Pang Ming. Kim is a fully qualified Zhineng Qigong instructor having completed the full 8 level 3 year teacher training. 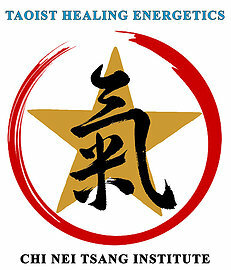 Between 2000 and 2008 I trained with Gilles Marin and the Taoist School of Healing Energetics in Berkely, California. 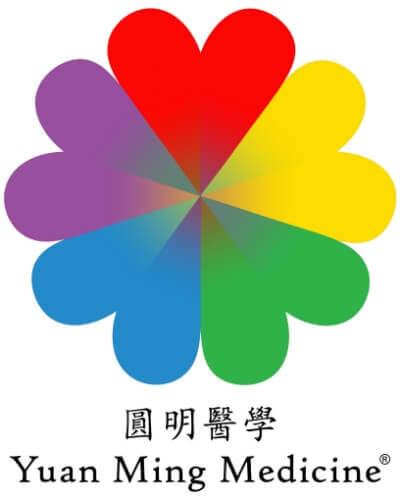 The focus was on Chi Nei Tsang, internal organs Chi massage, plus healing meditations to clear the body and organs of built-up emotional and physical toxins. 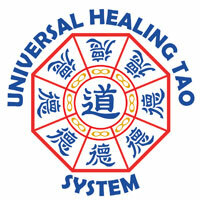 The Universal Healing Tao is an ancient system of self-healing techniques passed down for centuries. It compasses a number of meditation techniques and moving postures designed to clear the body of emotional and physical toxins. In particular I specialized in the Inner Smile meditation, 6 Healing Sounds meditation, Fusion of the Five Elements meditation, Iron Shirt Qigong, Chi Nei Tsang and other techniques. In addition, I have trained in various other modalities, the theory of which all blend to allow me to offer the most comprehensive approach to healthcare possible. Sometimes people find it hard to believe me when I say I tried over 200 therapies on my exploration to wellness. This is why when people come to me and say “I’ve tried everything” I usually say “no you really haven’t”! I have personally tried, tested and used over 200 therapies, so I really know what is out there, what works, and what sometimes doesn’t work. In particular, after the first Kiwi Health Detective Breakthrough Session, I know what therapy to recommend to you specifically, and this is most important, because everyone is unique, and you need to find what is right for you 🙂.